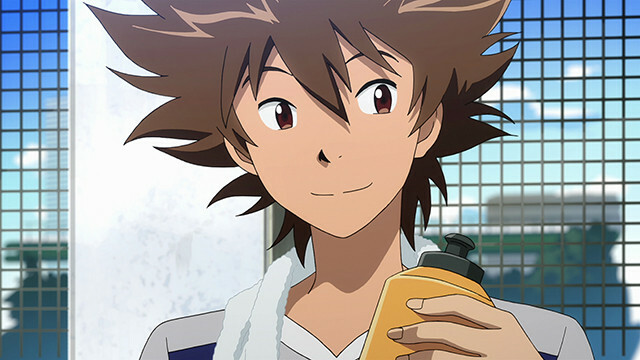 The lifelong DigiDestined at Crunchyroll are proud to announce the acquisition of one of the most exciting anime of 2015, Digimon Adventure Tri, the story of the Taichi, Agumon, and all of their friends six years after the events of Digimon Adventure . It's been six years since that summer adventure when Taichi “Tai” Yagami and the rest of the DigiDestined crossed over to the Digital World. And nearly three years have passed since the final battle between Hikari Yagami's group and BelialVamdemon. As the peaceful days passed by, at some point the gate to the Digital World closed. Not even the DigiDestined know what caused this, and time alone continues to pass. On one such day, a Kuwagamon suddenly appears in Odaiba. Its rampage leaves the town in ruins, and the people there in turmoil. 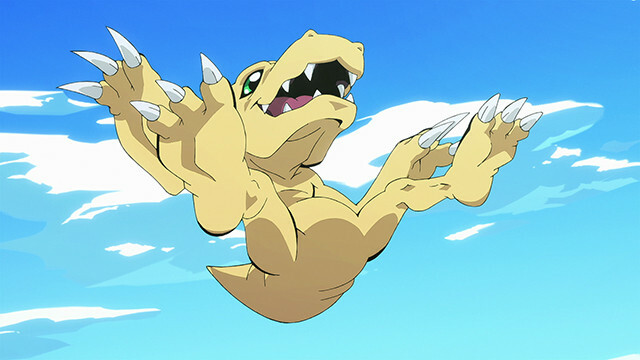 Taichi happens to catch sight of the Kuwagamon, and he chases after it all by himself in an effort to halt its rampage. But there's nothing he can do against a Kuwagamon. "It's no use... I can't do anything about this alone..."
"Taichi, look how big you've grown!" With the sound of that nostalgic voice, the story once again begins to move in a big way. 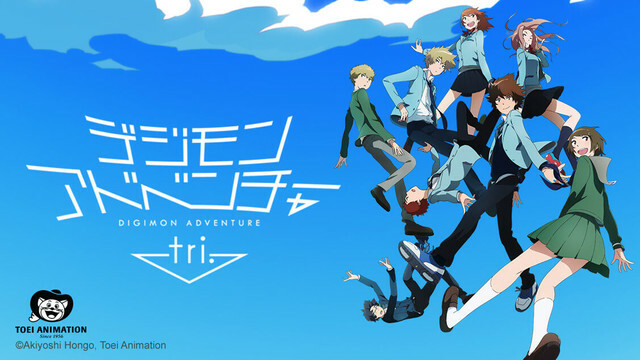 The first four episodes of Digimon Adventure Tri will be available starting 7:00am PST on Friday, November 20th in the following regions: United States, Canada, South Africa, Australia, New Zealand, and Latin America. 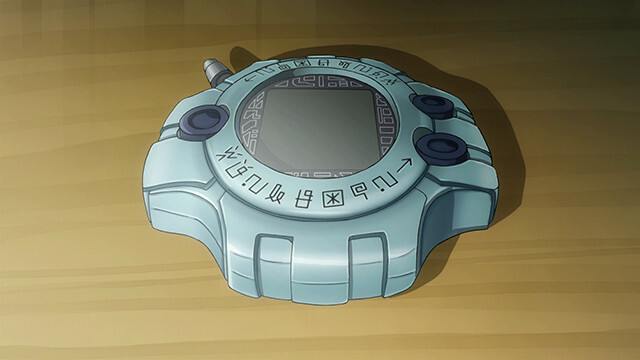 Digimon means SO MUCH to us and we’re thrilled that we’re able to share it with all of you. Please enjoy ~ !!! Wow, unexpected but nice. Looking forward to this for sure. ...I know what i’m watching after class. 26 / M / U.S.A.
A Bad JuJu trying to be good. As amazing as this is... I thought tri was a movie? So why the 4 episodes, unless you mean the movie will be split into separate episodes? oh my gosh!!! this is the best news I ever had so far.. But only first 4 episode and then we have to wait for winter of 2016 for the next ones?